The company developed the underground field, based on its skills acquired in insulation piercing technology demonstrating high innovation ability. 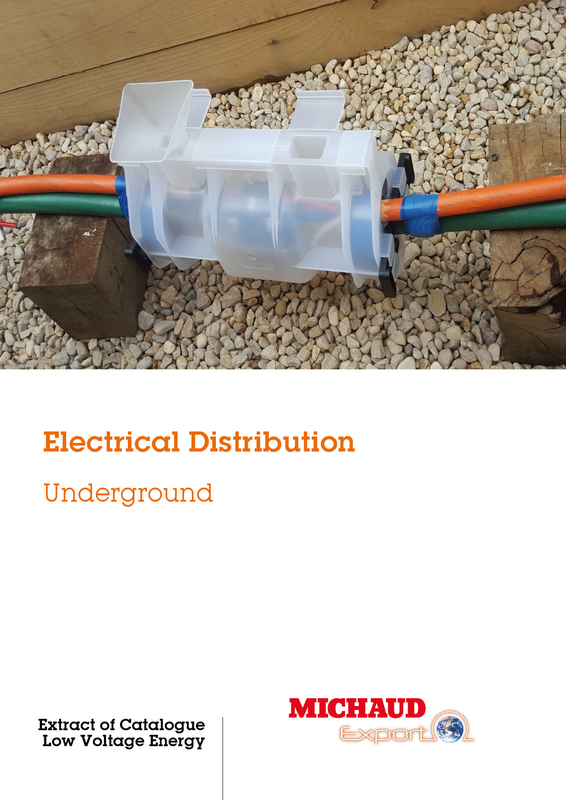 The underground field requires a high level of reliability. Mistakes during installation can be expensive and MICHAUD reduces risks with high technical equipment and establishes itself as a leader of buried connections. To enable the achievement of connections and tap-connections in underground environment, MICHAUD designed watertight systems avoiding water penetration being able to run over 30 years without maintenance.